Africa thrills, delights, surprises and intrigues, a travel experience that can be both exhilarating and profound and where nature still reigns supreme. The islands around Africa’s shores are equally memorable, with the Seychelles archipelago often mentioned in the same breath as the lost 'Garden of Eden.' Situated some 1,500 kilometers east of mainland Africa, and northeast of the island of Madagascar, this tiny island group boasts a population of just 90,000 inhabitants, with a warm, tropical climate all year-round and some of the most stunningly beautiful beaches in the world. There is travelling and then there is exploring, and you will be forever changed by your exploration of mysterious and vast Africa. Dakar the capital of Senegal is the western most city of the Afrian continent and is the most popular destination in West Africa and offers beautiful beaches, facinating culture and amazing wildlife. For hundreds of year, its strategic position near Europe and close to the American Continent, made it an important trade centre. Today Dakar is a bustling African metropolis with vibrant, colourful markets and musical traditons. The Gambia River is a major river in West Africa strethching 1,120kms and is one of the finest waterways. 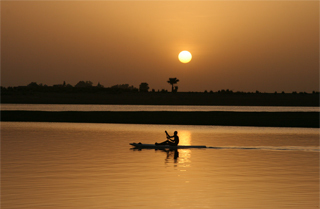 The Gambia’s rivers are also popular sights that are integral parts of the Gambian way of life. 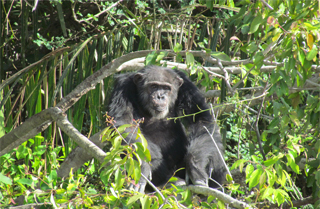 Gambia boasts some of the most spectacular natural surroundings found in the area, with many rare birds and other animals. Lying in the tropical waters of the vast Indian Ocean, off East Africa. 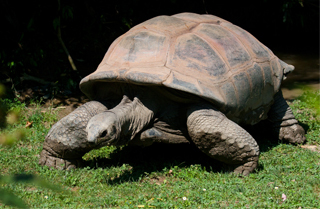 It's home to numerous beaches, coral reefs and nature reserves, as well as rare animals such as giant Aldabra tortoises.lles Islands. 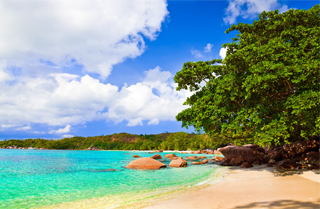 There are over 100 islands that make up the Seychelles archipelago, the vast majority of which are completely uninhabited. Mahe is the largest island in size and population, with dramatixc mountainous interior, rich old growth rainforest and enough bays and coves to keep you beach hopping for mounths.Regarded as one of the perfect romanitc getaways, the Seychelles have played host to many honeymooners. If you're unable to decide which of the 115 islands to visit, then we offer you the perfect solution with cruises year-round of either 8, 5 and 4 days visiting idyllic islands. 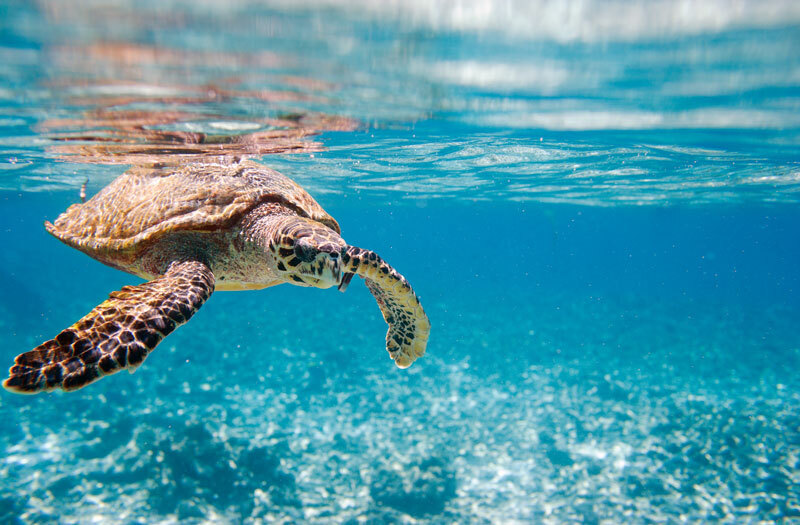 For pure relaxation on some of the world's highest rated beaches, snokelling and diving the Seychelles is difficult to top. Cape Verde's is made up of 10 isles floating in the Atlantic Ocean, 500kms off the coast of Senegal. 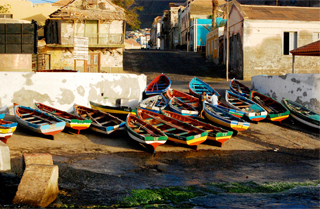 The most popular island is Sal, know for its striking lunar-like landscape, dotted with colourful, cobbled towns. The main attraction though is the beach, which stretches along the coast for eight kilometres. The islans has a coastline pockmarked with Caribbean-white bays and golden dunes. The Portuguese originally discovered Cape Verde, so there is intoxicating mixture of African, Brazillan and Portuguese influences. Variety Cruises offer regular departures among the popular African Islands. Variety Cruises offer a range of optional excursions, helping you see more of the destination. Contact Discover Travel Shop for more information on 1800 623 267.